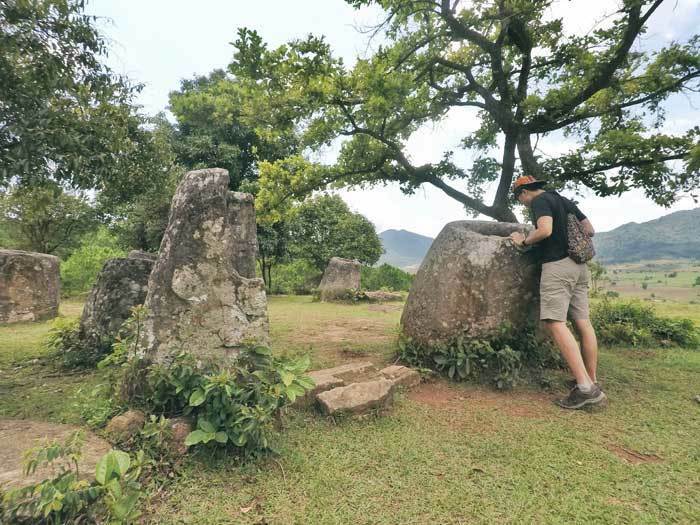 Xiengkhouang is a province best known for the mysterious Plain of Jars site near Phonsavan, the provincial capital. Besides this historical site, there are beautiful waterfalls and trekking opportunities nearby, and the chance to learn about how the war affected the people at the UXO Centre. 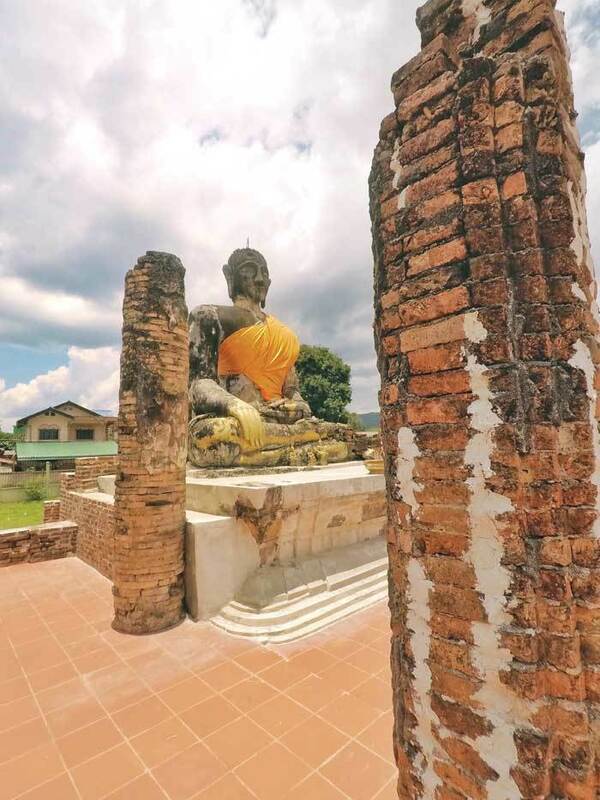 Here are the 11 things to do in Phonsavan and the greater Xieng Khouang region. Just like how Machu Picchu is for Cusco and how Angkor Wat is for Siem Reap, the main reason most people come to Phonsavan is for the Plain of Jars. 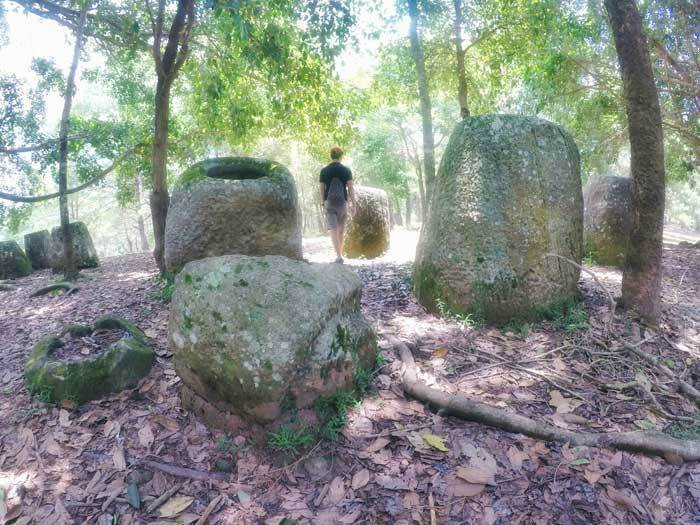 These mysterious stone jars - dated back to 500 BC – are spread across the grass plains in Xieng Khouang Province. Jar Site 1 is the nearest to Phonsavan and is the biggest site with over 300 jars, some as tall as 2m. At the site, you can also see trenches, foxholes and bomb craters – all of which are grim reminders of the war in the 60s. There is also an unimpressive cave with light shining in from a hole at the top and a small Buddha altar. 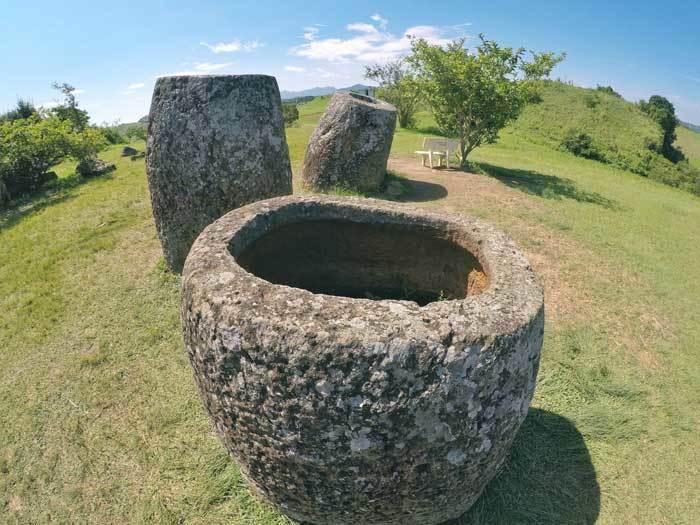 At the entrance of Jar Site 1 is the visitor centre which provides information and history about Plain of Jars and the importance of this site during the Second Indochina War. There are also some handicrafts at the Community Handicraft Shop. Jar Site 1 is only a 10-min drive from Phonsavan. You can also cycle there; just follow Route 1D south for about 8km to the “Ban Na-O” sign, turn right onto a paved road and continue for about 2km to the entrance of Jar Site 1. Park your bike there and remember to lock it! Ticket for Site 1 is LAK 15000 (May 2018) and includes entry to the visitor centre. Although Jars Site 2 and 3 can be combined with Site 1 on a tour, they are far from Phonsavan and not recommended if you intend to cycle there. The path is bumpy, unpaved, dusty and could get muddy too. Jar Site 2 and 3 are different from Site 1 in the sense that they are more ‘green’. Whereas Site 1 is on open fields, Site 2 and 3 are surrounded by trees. It would be more apt to call this site the Jungle of Jars. Not only that, the jars are thinner and more rectangular than those at Site 1 and a couple are so tall I couldn’t see the inside even when I jumped! Jar Site 3 is pretty similar to Site 2 and you can walk to Site 3 via Ban Xiengoy village. It is an easy 30-min walk that passes the village’s small Buddhist temple to the entrance of Site 3. These 2 sites receive way fewer visitors than Site 1 but gives a more scenic hilltop view of rice paddy fields and the plains below. I was literally the only person besides my guide. The ridiculous thing is that each site has an entry fee of LAK 10000 (May 2018). Since my guide told me they are similar, I skipped Site 3 cuz I’m cheap like that. Could this be the source of the jars? At least that’s what quarries are generally defined as. 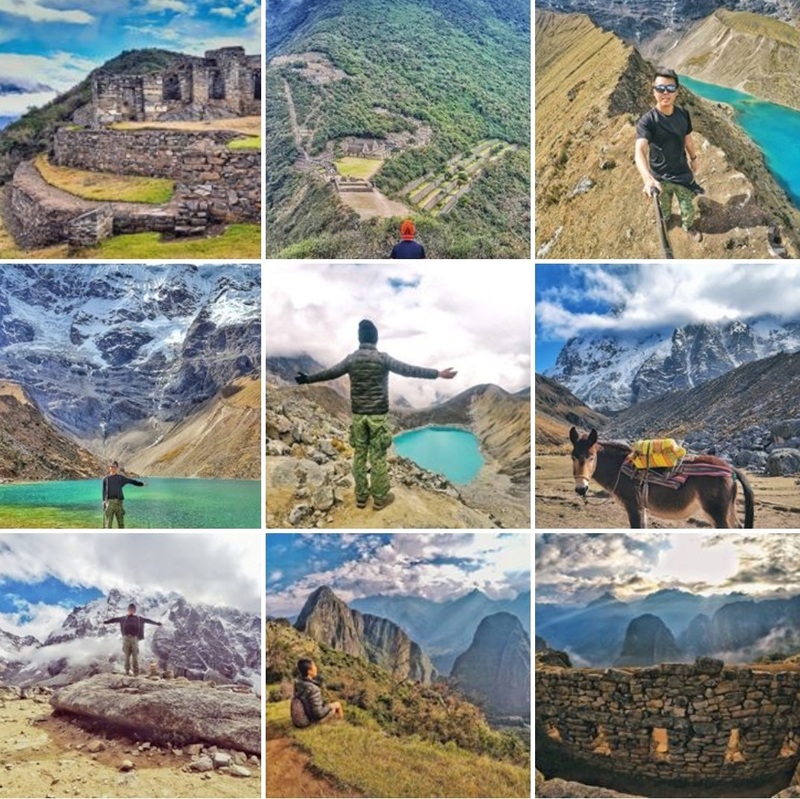 Whether the source or not, scaling up 1000 steps to a hidden mountain passageway drilled through its rocky summit is a hardy climb that rewards the most adventurous with a mountain views of the tiered rice paddies below. The Phu Kheng Jar Quarry Site also played a strategic role for Lao revolutionary forces during the Indochina War. The climb can be steep especially towards the end but there are plenty rest spots throughout the climb. To get there, ride along Route 7 west of Phonsavan for 13km and turn left at the sign which says Phu Kheng Jar Quarry site. It is another 7km of compact dirt road to the entrance. 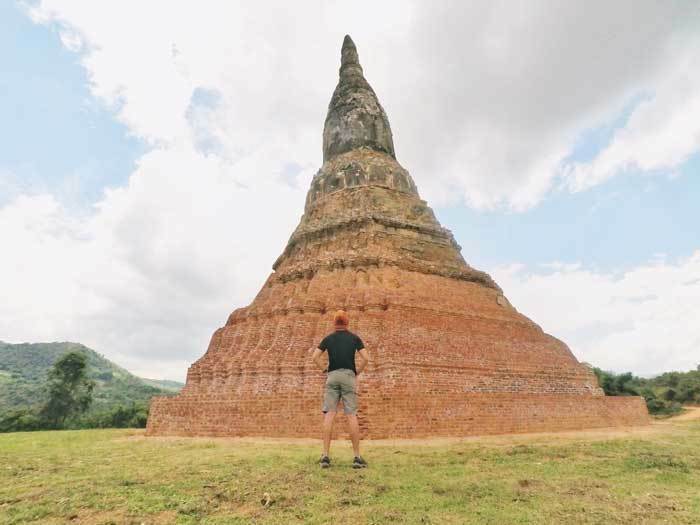 Going about 48km west of Phonsavan on Route 7 brings you to the town of Nong Tang where you can visit the 15th century ruins of Wat Mixay, Wat Ban Ang and the Ban Mong Stupa. Nearby, you’ll find the peaceful Nong Tang Lake – namesake of the town - backed by soaring limestone karsts. The waterside noodle shop is a good place for a quick bite and cold drink. The highlight of this area is the Tham Pha Cave Complex that houses hundreds of Buddha images. Tham Pha also means Buddha Cave and it’s obvious why it’s so-called when you are greeted by a large sitting Buddha – alleged to be 1200 years old – at the entrance. Like an underground limestone maze, the cave expands into a web of rocky walkways that lead to numerous chambers filled with 19th century figurines of – what else- the Buddha. The ancient Tai Phuan Kingdom, locally known as the Old Capital, is at present day Muang Phuan or Phuan Town. Tai Phuan prospered as a trade centre around the 12th century and later became a vassal of the Lao Lan Xang Kingdom. There are Buddhist architectures, temples and a huge sitting Buddha in Wat Phiavat. But the French added their colonial touch to the local style when they arrived. Even though bandits rampaged the area and bombs destroyed much during the war, you can still see remains of the different eras around the town; like the wall of a French hospital that looks ripped off. To me, the most photogenic place would be the 500-year-old grass-covered That Foun and That Chompet stupas at the hill above the market. The large sitting Buddha and That Foun stupa have a ticket of LAK 10000 each. A visit to the Old Capital can be combined with a tour to the Plain of Jar Sites 1, 2 and 3. My solo tour costs LAK 600000 / USD $75 but I’m sure it would be much cheaper if you go in a group. Ban Xieng Khieo is a designated Cultural Village about 48 km north of Phonsavan. There, you can learn more about the Tai Dam culture and lifestyle at the two-storey Tai Dam Cultural Hall. You’ll get to check out a traditional Tai Dam bedroom with rows of thin mattresses decorated with patterned cotton sheets and blankets on rattan mats. Honestly, the rows of thin mattresses look like a massage parlour. The Cultural Hall also exhibits farming tools, baskets for cooking and hunting, equipment for weaving and harvesting. Of course, like most ‘designated’ tourism spots, they sell finely decorated traditional skirts and scarves, wall hangings and shoulder bags. Even though the whole place looks set-up for tourists, the main way to experience the culture is to walk about the village and interact with the locals and seeing the women weave textiles and men plait baskets. Tham Piu is one of the tragedies of the Indochina War and stands as a solemn memorial to the 374 innocent villages that were killed by a single US missile attack in 1968. They were taking refuge in the cave when the shell hit the cave. The information centre and photographs share a little about the grim history behind the bombings and a statue of a man – straining to hold his anger – carrying a lifeless child calls for an ‘Annual Day of Remembrance’. On the way up to the cave, you can offer incense and pay tribute to the dead at the shrine. Along the way are grave markets, bomb craters and a large golden Buddha. There are apparently 2 Kha Waterfalls (Tad Kha) in the region, the popular one is at Nong Het district, near Khang Phanieng Village. This impressive waterfall is nestled in spectacular limestone karst cliffs and cascades in steps for more than 100 meters, alternating with steep falls. The other Tad Kha is near Tajok village and also flows over several tiers. To reach there you’ll have to hike a jungle trail which winds its way up the waterfall crossing it several times. It’s a popular pinic spot for locals especially during the Lao New Year holidays. Located in the Kham district around 50km north of Phonsavan is a hot spring devoid of tourists. But first, attempt a challenging 3-4 hour hike along the Mat river valley and up Xang Mountain to Plain of Jars Site 42. 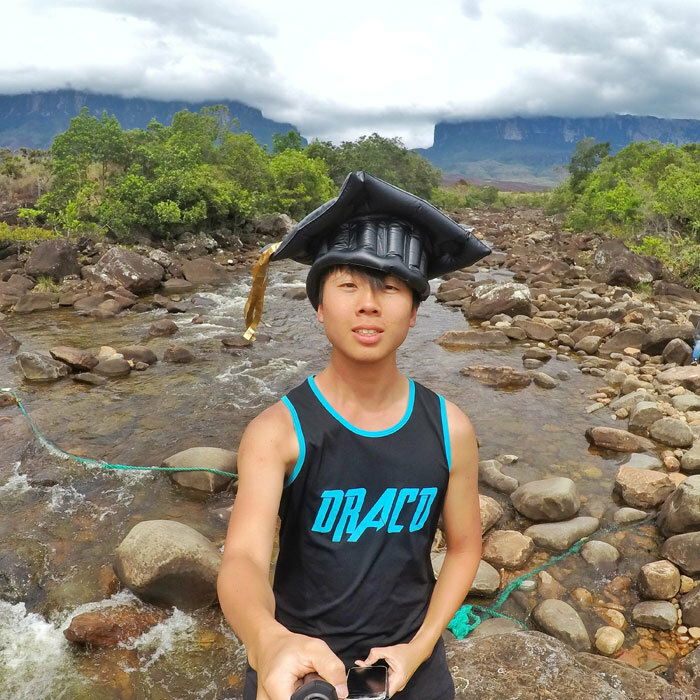 Then come back down to soak in the pools that are a mixture of the hot springs and cooler water from the Mat River, which results in the perfect temperature for a refreshing dip. Near Jar Site 2, Ban Napia and surrounding villages have been producing spoons using the scrap metals from downed aircraft and shrapnel that litter the villages’ fields. The creative villages have been recycling the war junk for over 30 years, feeding diners and fulfilling a supply shortage in nearby markets. Of course, you can also buy souvenirs made from the scrap metals to support the villagers. If you like hiking, this one is for you. 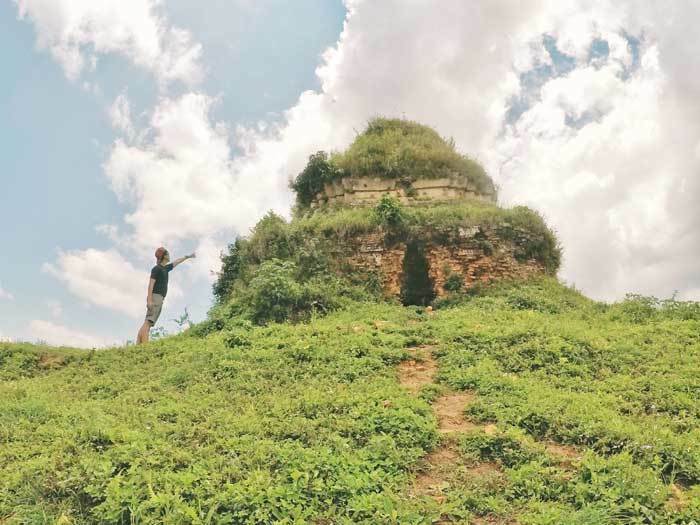 The Ban Phakeo trek is a 2-day trek that brings you to some of the most remote Hmong villages in Laos, letting you experience the locals’ mountain life, inspect war-time architecture and finally ending in an exclusive Plain of Jars Site – number 52. Site 52 – also known as Ban Phakeo Jar site - features nearly 400 stone jars many of which are covered in grass and algae, adding a touch of green to the otherwise dull grey. This is also the only jar site with lids, and many stone discs with animal sculptures. 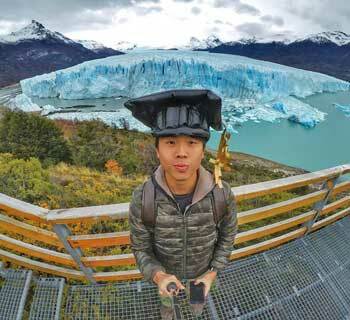 Simply walk along the many tour agencies along the main road to look for the best price tour.